Each year I hunt in about nine or 10 states. This season I have 10 states on my schedule. I produce a web show for Mossberg titled, “Calling All Turkeys.” The show has a quick turnaround. I have four cameras running at all times with multiple angles. So, during the season, you'll be able to follow me a week behind where I’ve been hunting. After we film a show, we head for the next state, and I’ll be editing when I'm not hunting or driving. I started running a video camera right after I began hunting turkeys. I bought a video camera, because I wanted to document my hunts. I bought an RCA camcorder that I carried on my shoulder. I shot my hunts on VHS tape. Back then, I filmed any hunt I went on – dove, turkey and deer hunts. When I moved to Minnesota, my videoing really took off, because each turkey hunter in Minnesota has a very short season. 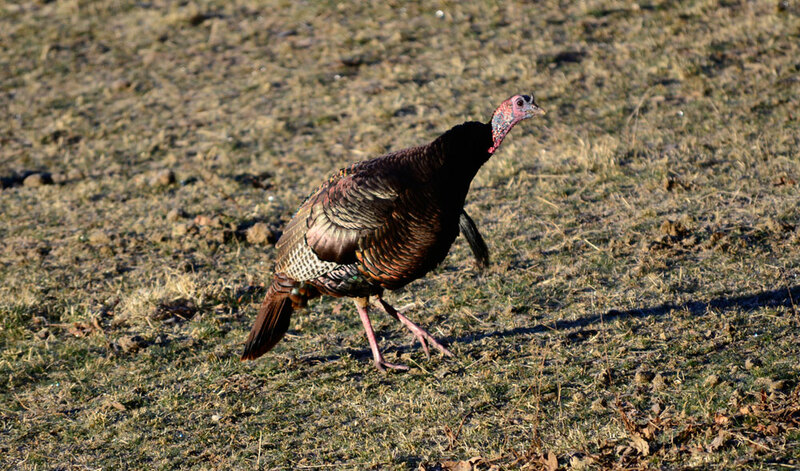 Although the season runs for about 1-1/2 months, each turkey hunter only gets about five days to hunt turkeys. I soon realized that I needed to be out in the woods more than five days. So, I asked other hunters to let me go along with them and film their hunts for free. I put their hunts on DVDs, then I realized it’s easier to put those hunts on YouTube. From there, I built a website and put all the hunts there. Then sponsors began asking if they could advertise on my show, and I improved the quality of the videos. I didn’t really set out to produce a web TV show. The show just happened. Now we have one of the favorite turkey-hunting shows on the World Wide Web. I have a real job, too. Besides my dream job, I'm a digital graphics specialist for a printing company in Little Canada, Minn. I can get my real job done (40 hours) in three days, which gives me four days a week to turkey hunt and video my hunts. When I take longer trips, I use my vacation time. I also swap days with coworkers. For instance, I'm on a trip right now, and a coworker is working my three days. When I get back home, I’ll work six days straight. This season, I'm hunting Alabama to hunt with Mike Pentecost, and I’ll probably try to call in a turkey for one of his children. I’m also going to Nebraska to try and take a turkey with a bow. Then I’m travelling to Kansas, New York and Virginia. Sometimes I’ll hunt 75 to 80 percent of the season on public lands. 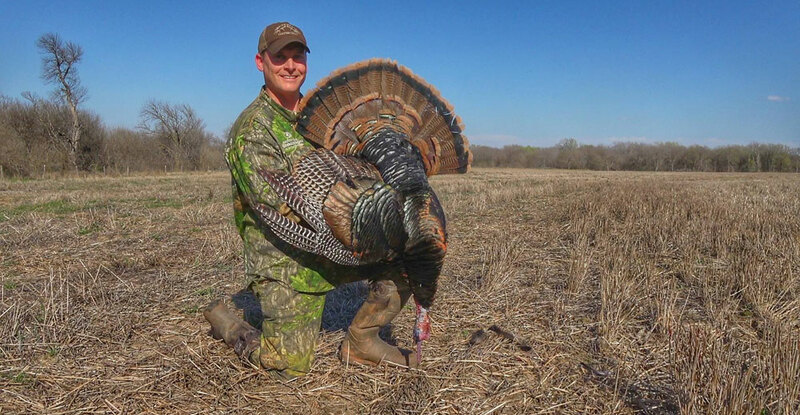 Other seasons, I’ll often hunt 50 percent on public lands and 50 percent on private lands. I tend to hunt more public than private land, because that’s the type of property I hunted when I was growing up. One of the things I hope people get out of my show is that you can take good turkeys on public lands, just like you do private lands. I know you’ve read the stories about record book bucks. The sighting, the stalk, the encounter, the quest and the glory. I myself have read many tales of how one lone wolf; solitude trophy hunter climbed the mountain and achieved the ultimate in his or her hunting career, a buck that scores in the record book.